S8+ for me. There is 270 dollars in difference here in my country between both devices, and I can't see the dual camera and the S-pen justifying this difference in price. Plus it's a little bit narrower and lighter as well. I suggest, you not talking about S-Pen, until you find out what S-Pen can do(it's not only for jotting) BTW if Apple have S-Pen on iPhone would charge $500 extra. Absolutely, those who have no idea about what s pen can really do is crying about this price difference. once you understand the full potential its totally justifiable. Except for drawing which is great for artist that love to doodle everywhere. S-pen is imo redundant for other tasks that you can simply do with finger without pulling out the s-pen. That's why I said for me. This isn't the 1st time that my comments about the Note 8 bothers you, and I always make it clear that I'm talking about MY OPINION and MY EXPERIENCE. I used every single Note that was released, and FOR ME, it isn't worth the extra 270 dollars. And I don't care about iPhones, iPads are the only Apple products that interest me, so save your analogies to someone else. The screen comparison is wrong also. The Note 8 screen is far brighter than the s8+.... 700 nits brighter. 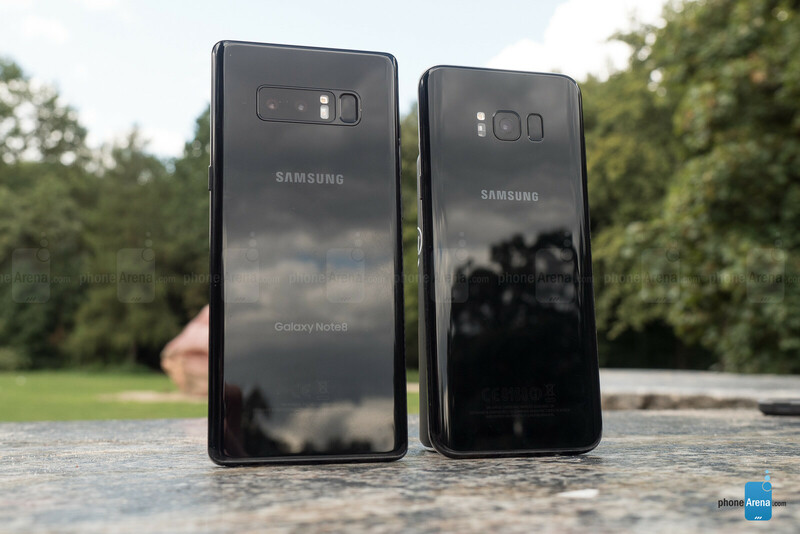 For $270 you are getting the following: 1- SPen 2 - Extra camera 3 - A pair of premium $100 headphones/earbuds 4 - 2GB of additional RAM 5 - 64GB storage 6 - Bigger display with a resolution of 3K 7 - Gigabit modem 8 - BT5.0 9 - extra adapters 10 - 128GB microSD and Fast wireless charger free 11 - or Gear 360 w/Remote. 12 - more software capabilities tied to the pen. Flash news, the S8+ have more than half of the stuff you just mentioned. 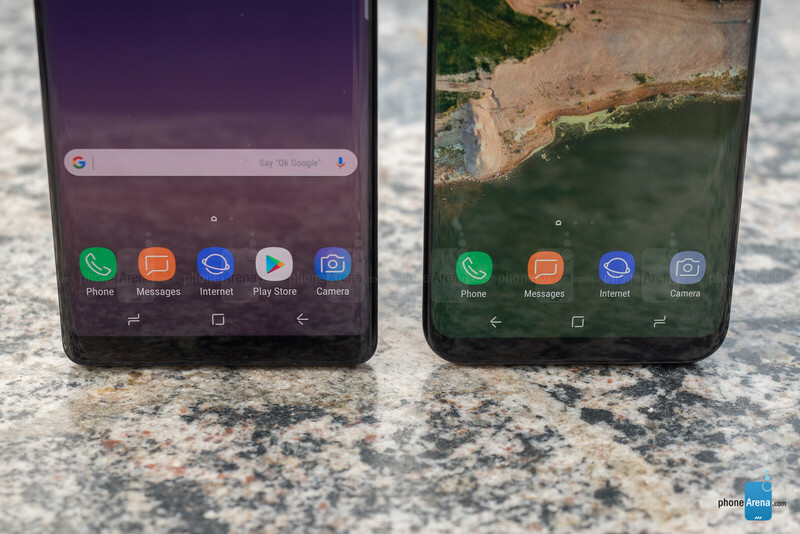 For that $270 difference, the Note 8 comes with all of the following over the S8+: - Bigger display area - Active digitizer pen to make productive use of big screen - Dual Camera with Dual OIS - 22% brighter and better color accuracy display (http://sck.pm/OOQ ) - 50% more RAM - Similar, if not better, battery life despite the 200 mAh lower battery capacity (https://sck.pm/rA ) - Free goodies: a gear 360 or a 128 GB MicroSD card + Fast wireless charging pad or a DeX dock. - etc. Not to talk of the many software enhancements that come preloaded. But if you have no serious use of the S-Pen, its main selling feature, yeah it's best you save your money. The S8+ definitely is the better bang for buck, and it's got a better bezel-less curve design, IMO. I actually didn't like the S8+. I thought the S8 was better. Same as I felt with the S6 Edge+ vs the S6 edge. The S8 is clean its small and it just feels perfect. The S8+ because they had to make it bigger, just feels awkward. 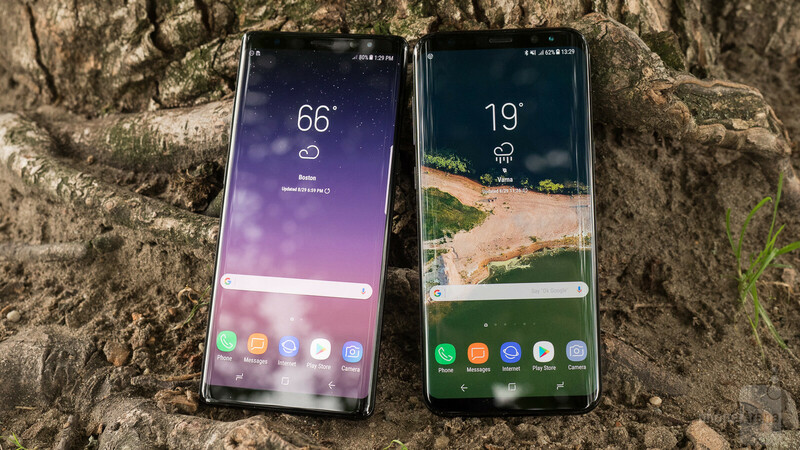 The Note 8 feels good vs the S8+ to me. Big BS comparation! The difference of price is too big for a S-pen and useless portrait! S8+ or V30 or Mate10 is a far better option. When one day you understand what S-Pen can do(not only jotting), you would gladly agree to pay $500 extra ONLY for S-Pen. And will never come back to non-Note phone. Mark my words!! Are you sure it is still working flawlessly? Because the Apple trolls on this site swear that Samsung phones start lagging and crashing days and weeks after you buy them. I thought it was just me who wasn't having those issues with my S8. My one and half year old S7 Edge runs like a CHAMP !. Its my favourite all round phone of all time ! My 2 year old Note 5 is working flawlessly as well. I'll be hanging on to it for hopefully another year and see what late 2018 brings. Currently though, the V30 intrigues me the most. I don't trust LG quality honestly. Disappointed with LG so many times in the past. The last phone of Lg i really liked was LG G2. I've been using Samsung since the Note 2 so I'm unaware of any other brand's quality from my own personal usage. LG really dropped the ball on not releasing the V30 yet. 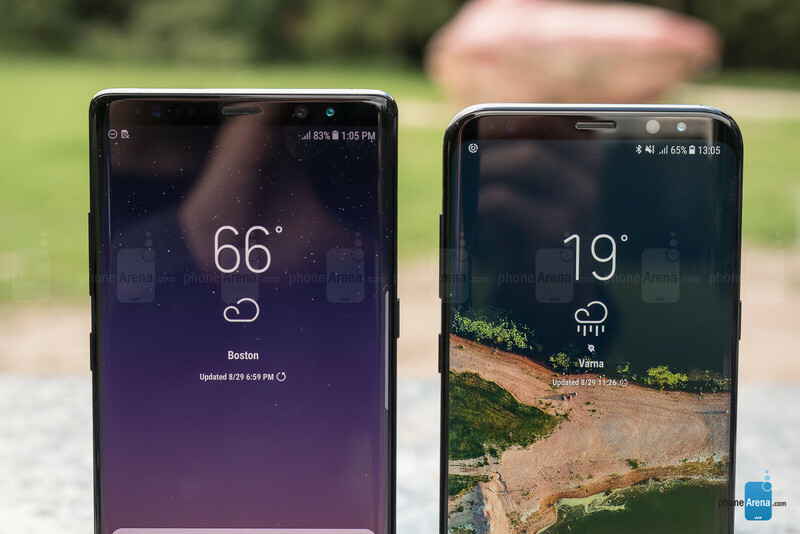 It will get complete overshadowed by the iPhone 8/X and Note 8 unfortunately. I've been using S7 edge for over an year now. Although I won't exaggerate by saying that it lags, but yes, it's not buttery smooth either. The gallery app is the biggest offender in my opinion. I'm trying to find a suitable upgrade, but the current crop of phones don't excite me that much. Geekbench single score is 1877 on No 8 LOLZZZZ..... It's very sad and laughable to see android/ Samsung fans getting ripped off just because of the looks of this phone. That's the truth! All quiet on the Android front. Note 8! Sold my S8 Plus, shortly after getting my Note.